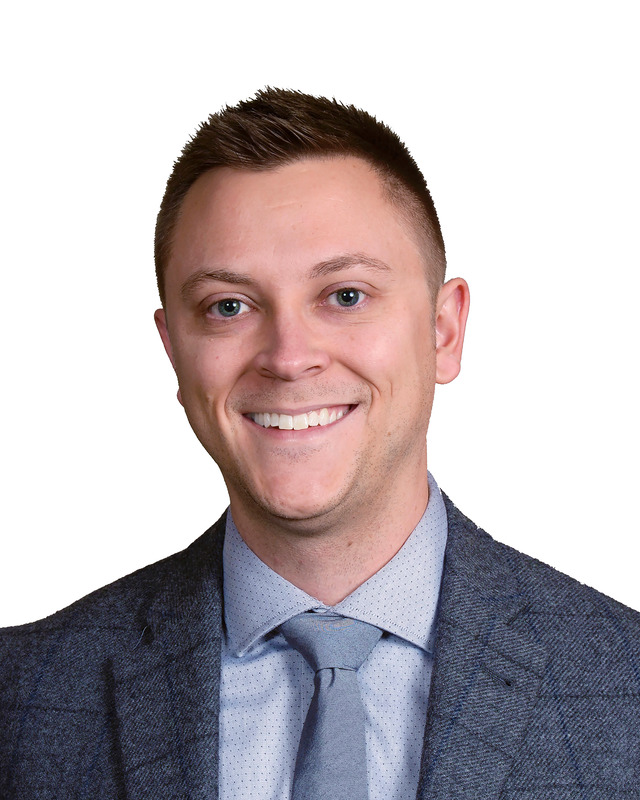 Luke Renwick, IALD, CLD, LC is a Principal and lighting designer for SmithGroup in Detroit, MI, leading him to exciting and challenging projects throughout the world. He is a graduate from Penn State University and a professional member of the IALD. Luke sees the benefit of merging design creativity with technical expertise to humanize the user experience. He finds passion in the art of concept development and executing that concept through the evolution of a project. He has received multiple design awards, including the IES Award of Excellence for the Museum of the Bible in Washington, DC and the Architectural Engineering Institute Professional Design Award of Excellence in Lighting Design for GM Factory One in Flint, MI and Ayia Napa Marina in Ayia Napa, Cyprus. He is a lecturer at Penn State University and Lawrence Technological University and strives to mentor teammates to build upon SmithGroup’s talented team.